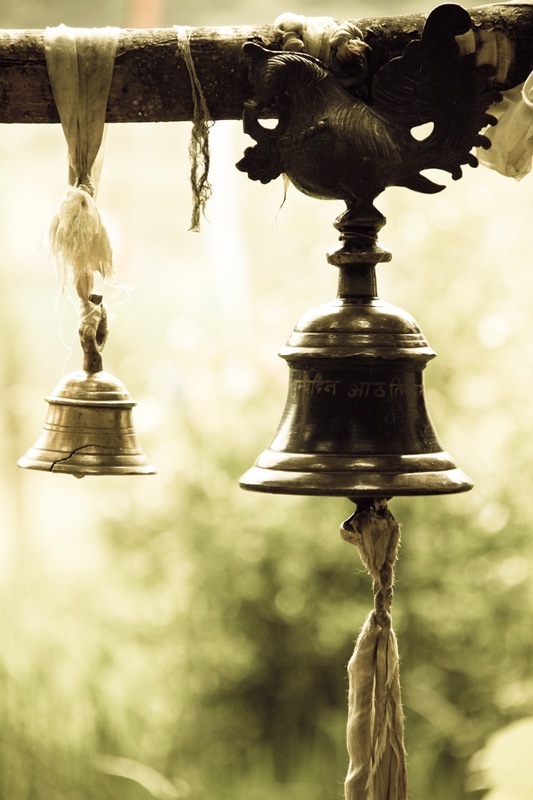 The men heard the whistles that signaled the time. Up out of the shaft, then they came to a stop. From the Savage and Belcher, and some with no name. They started their hike to their favorite places. Up the hill to the bars of the old Comstock Lode. Others to the Bucket of Blood for their satisfaction. When drinking and gambling and hoping for aces. Cold beer was a favorite — soon all men felt fine. While girls of the evening came out on the town. Across the Divide announced Christmas was here. Calling the faithful to worship their King. And to remember the fellows who no longer were there. The men went out to see in the cold, winter night. 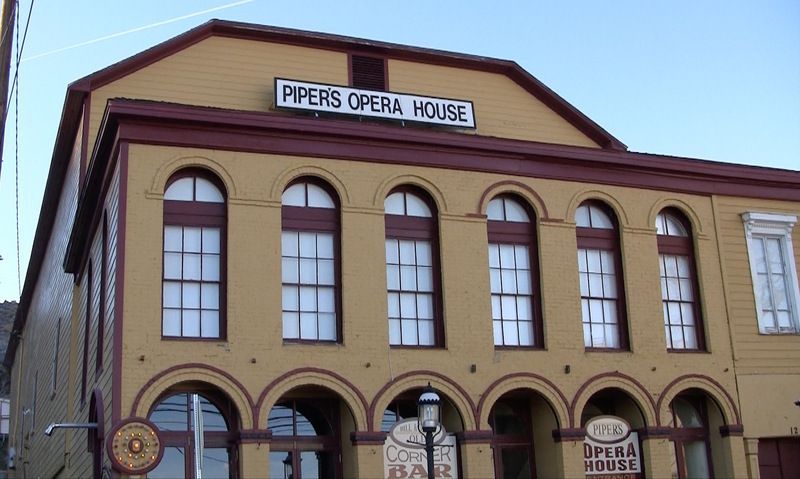 Piper’s Opera House is a famous historical landmark in Virginia City, Nev. Some time ago, I appeared at a book signing at the Nevada Historical Society in Reno to feature my latest book, Chronicles of the Comstock. The other author featured at the event was Nevada historian and Esmeralda County District Attorney, Patty Cafferata. She was featuring one of her latest creations, The Heyday of Piper’s Opera House. We exchanged signed copies of our books and I eagerly read every page of her very well-researched work with interest. In her book, Cafferata debunked many myths and misconceptions about Piper’s Opera House and its several reincarnations in Virginia City. As often happens with historical writing, folklore, oral history and the regurgitation of stories written by misinformed writers, sometimes become accepted as fact. After reading Patty’s book, I find I have inadvertently written articles about Piper’s Opera House that contained some of these mythical stories. I would be more concerned about this except I remember that Mark Twain knew that one should never let the truth stand in the way of a good story. Not only that, but this article corrects every untruth I ever may have said about Piper’s Opera House. In a previous article in the Comstock Chronicle, a weekly newspaper serving Virginia City and outlying areas, I had repeated the claim by other authors that Adelina Patti and Madame Modjeska had performed at Piper’s. According to the research done by Patty Cafferata, there is no documentation to support the claim that either of these performers ever played at Piper’s. Piper’s Opera House, long accepted as the cultural center of Virginia City, has undergone a complex evolution since its beginning in February of 1867. This was the year John Piper acquired ownership of the four-year-old Maguire’s Opera House at the southeast corner of D and Union Streets. The former owner had become bogged down in lawsuits and judgement debts. Piper submitted the lowest bid at a public auction to acquire the property. He immediately renamed the establishment Piper’s Opera House. When John Piper purchased the theater, he set about to refurbish the place and book the finest entertainment that could be had in the Old West. Maguire’s had become well known as the entertainment and cultural center of town, and the improvements made by Piper enhanced this image. Unfortunately, on October 26, 1875, the Great Fire swept through Virginia City and burned Piper’s Opera House to the ground. This spelled the end of the first Piper’s Opera House. Meanwhile, John Piper had already opened a saloon at the northwest corner of B and Union Streets. After the Great Fire when the first opera house burned down, he sought to find property on C street, but decided to build his new opera house on the lot occupied by his saloon just across from the back entrance of the International Hotel. A truly grand structure, the second Piper’s Opera House was completed and opened for business on January 28, 1878. Of the three establishments to bear this name, this one was the most fashionable and elaborate of all. It occupied the same lot as the building known today as Piper’s Opera House. Little expense was spared in the construction and furnishing of the second establishment. It featured architectural amenities that were “state-of-the-art” for the time. Over 1,000 people could be seated in the mammoth auditorium. Sets of scenery, curtains and stage equipment were brought in from San Francisco. There was an outside balcony and the walls were decorated with paneling and painted frescos. The expense of constructing and furnishing this grand palace of entertainment left John Piper in financial distress and in July of 1878, he declared bankruptcy. Despite this setback, Piper was able to reorganize and recover from his financial woes. The Comstock was already entering the inevitable decline of a frontier mining camp and the decreased population could not support an entertainment center of such opulence as it once did. John Mackay, one of the Big Four mining kings of the Comstock Era came to the rescue of Piper’s Opera House. John Mackay believed Virginia City should have a place such as Piper’s to be the cultural center of town. He never expected repayment for the financial assistance he provided. On the morning of March 12, 1883, following a community dance at the ballroom, smoke was seen coming from the opera house. John Piper was rescued from his apartment inside but the magnificent second Piper’s Opera House burned to the ground. Fortunately, John Piper not only escaped unharmed, but since most money in those days was in coin, he recovered enough gold and silver coins from the charred safe to begin construction of the third (and present) Piper’s Opera House. The opera house we see in Virginia City today was completed and opened on March 6, 1885. Virginia City and the Comstock were well into decline at that time. Unlike the opulent construction that went into the second Piper’s, the third reincarnation was built as cheaply as possible. The local residents still wanted the luxury of having a theater and community center, so they contributed considerable financing to help John Piper to rebuild the third and final Piper’s Opera House. The third opera house had no fixed seating. Instead, it had chairs and benches that could be moved to provide room on the flat floor for dances and other community events. Since the floor was flat, the designers elevated the back of the stage so the performances could be more easily seen. The population and use of the structure continued to decline in the 1880’s. In 1890, a heavy snow storm caused part of the roof to collapse. John Piper worked tirelessly for 10 days to have the repairs completed in time for a scheduled play. John Piper passed away in 1897. He would be pleased to know that 125 years after completion of the third Piper’s Opera House, the place is still being used for community events, weddings, meetings and enhancement of tourism. Some of the things claimed to have happened at Piper’s Opera House clearly did not happen in this building, but may have happened in the earlier places of the same name. Once the amazing discovery of silver bearing ore had been made on the Comstock Lode, the miners were faced with the problem of how to get the many tons of rich ore processed to recover the valuable silver and gold. Several arrastras were built to crush the material in a circular pit using a heavy revolving stone wheel. This primitive method proved too inefficient for the large volume of material being taken from the Virginia City and Gold Hill mines. Several small scale stamp mills sprang up but there was not enough water in the intermittent springs to operate them on a continuous basis. The earliest prospectors and miners on the Comstock knew that there were mills in California, so they sent horse or mule drawn wagon loads of ore across the Sierras to be processed. This was at great expense but the ores were so rich, the investment paid off. As the volume of material being removed from the mines increased, it became evident that large scale local mills must be built to handle the demand. The problem was, there was not yet a water system in the Virginia City area that could supply the volume of water required to operate a mill of the size needed. A large number of small stamp mills sprang up along Gold Canyon, Six mile Canyon and around Virginia City and Dayton. These were relatively low production operations and usually processed not much more than one ton of ore per day. The nearest place where there was sufficient water to operate a large quartz mill was along the Carson River. The placer miners who had been working along Gold Canyon for several years had constructed a ditch near Dayton to bring water from the carson River to the lower end of Gold Canyon. This same source of water was destined to be the source of water for a thriving new milling operation. In 1861, the first large scale quartz mill in the region was constructed at Rock Point in the town of Dayton. Water from the Douglas Ditch was diverted to serve the Rock Point Mill and the ore from the Comstock mines could then be hauled down Gold Canyon for processing rather than the expensive journey over the mountains to California. The mill was also used to process much of the ore from the mines at Como and other nearby areas. 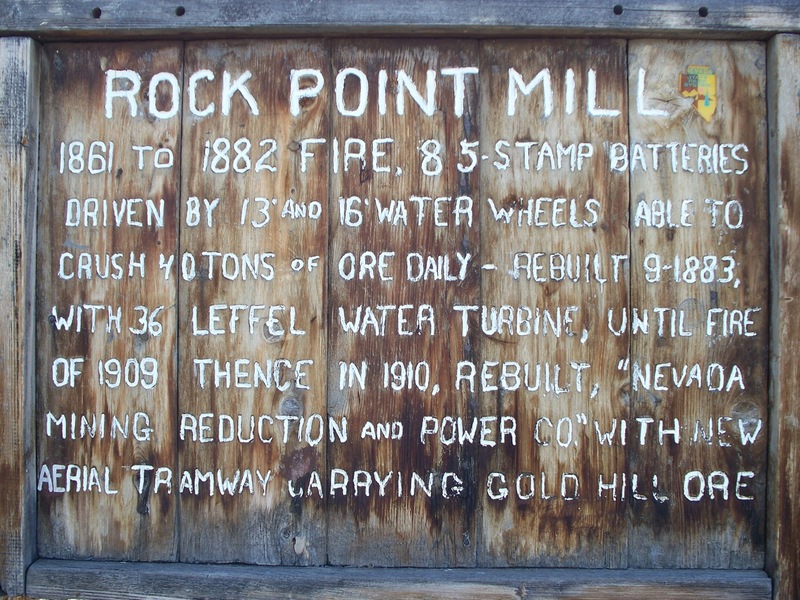 The original Rock Point Mill was owned by Hugh and J.R. Logan, James Holmes and John Black. The main building was ninety by one hundred feet with forty-two stamps and could reduce fifty tons of rock per day. It was powered by a waterwheel of one hundred horsepower. During its many years of operation, the mill was remodeled, refurbished and rebuilt several times. For those of you who have never witnessed the operation of a stamp mill, the one thing that everyone who has seen one in operation comments on is the noise the machinery makes as it crushes the ore to a fine powder under the clattering steel stamps. The mill ran until 1882 when it burned down and was quickly rebuilt. The mill then began receiving ore from the Comstock on the new Carson and Colorado Railroad. It burned again in 1909 and was rebuilt in 1910 as the Nevada Reduction and Power Co. At that time, a new aerial tramway was constructed that carried ore to the mill site from Silver City and Gold Hill. The 1910 reincarnation of the Rock Point mill was updated with steel and concrete construction. Due to decreased demand for milling in the early 1920s, the mill was dismantled and the machinery was taken to Silver City. Today, the site of the Rock Point Mill is a part of the Dayton State Park. There are extensive ruins that visitors are encouraged to visit and explore on a self-guided tour over well marked trails. It is located on the west side of U.S. Highway 50 across from the park. There is a concrete lined tunnel under Highway 50 for access between the park and the mill site. The ruins that remain today are massive concrete foundations where the stamping machinery was mounted, stone walls and masonry built by Italian stonemasons, a massive concrete water tower and remnants of roadbeds and water storage areas. The ruins are located in and around a large grove of old cottonwood trees and although the area was used for years as the Dayton town dump, there is no trace of this unless you know where to look. There are two interesting rooms or rock tunnels carved into a hillside that were probably used for storage of explosives or flasks of mercury. These are safe to enter since they are carved in solid rock with no danger of cave-in. After construction of the Virginia and Truckee Railroad through the Carson River Canyon between Moundhouse and Empire City in 1869, there were many more large mills constructed in that area. With the reincarnation of the V & T to Carson City, visitors can view the sites of these mills from the train as it passes through this extremely scenic canyon. Bodie is one of the best-preserved ghost towns in the western USA. I recently had the opportunity to visit another old western mining town that flourished during the same time period as Virginia City and the Comstock Lode. Imagine if you can, a deserted mining camp, just as old as Virginia City with no one living there but the ghosts said to haunt the 170 or more surviving deserted buildings. Have you ever wondered what Virginia City would look like if the people who once lived here simply moved away and left their homes and businesses locked up, with all their furnishings and household goods still inside? 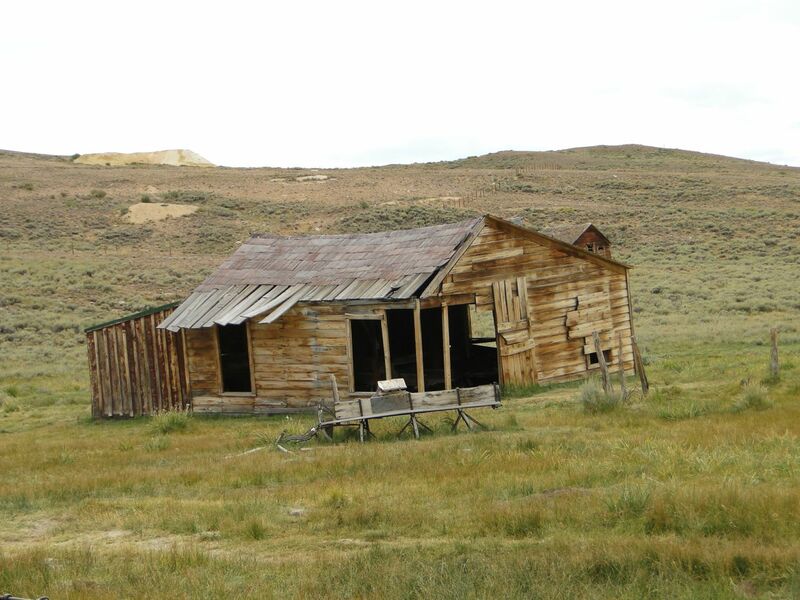 This is what you would see if you were to pay a visit to Bodie, the best-preserved western ghost town in the country. It is like a museum where you walk through the streets and look through the windows of the houses and businesses to see the antique furnishings, iron stoves, dishes and food containers still in the cupboards and childrens’ toys scattered about. 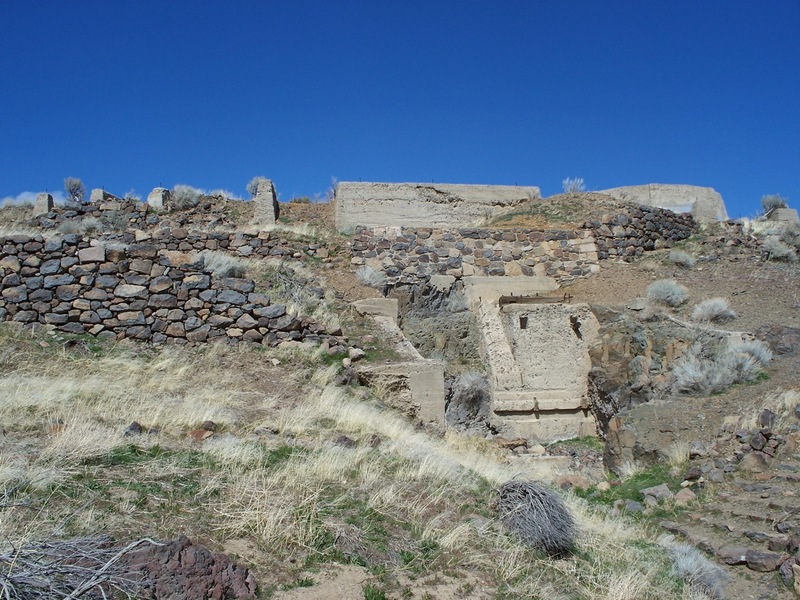 This historic treasure is located just west of the California-Nevada State line about 12 miles southeast of Bridgeport. From a junction with US Highway 395, the road to Bodie is paved for 10 miles but has a 3 mile section of gravel road as you get near the town. It is now a California State Park and is a National Historic Landmark. Like on the Comstock, rich ores were discovered at Bodie by prospectors in 1859. At about the same time, silver was discovered in the nearby diggings at Aurora, Nevada. 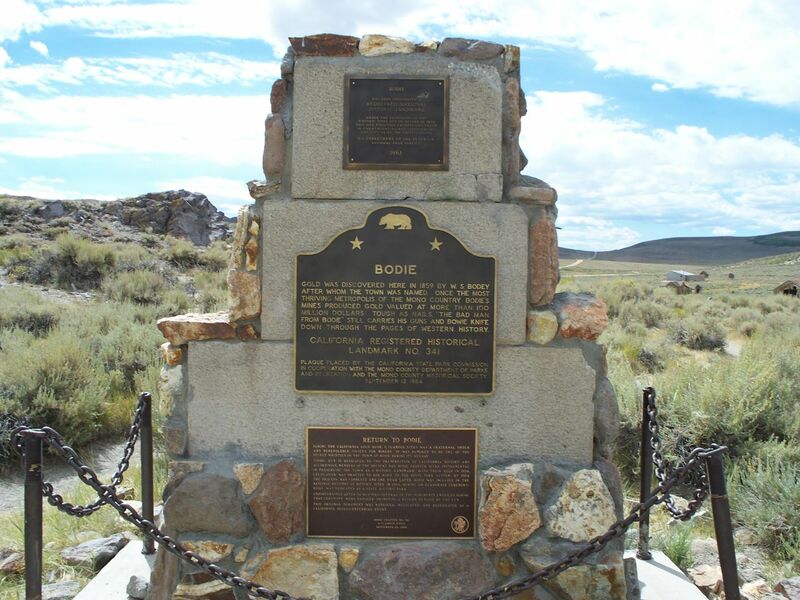 The two towns flourished with typical boom and bust times with Bodie reaching a peak between 1877 and 1880. At that time, there were an estimated 2,000 buildings with approximately 10,000 people living and working there. Bodie soon boasted of several daily newspapers, telegraph, a narrow-gauge railroad and nine stamp mills sending gold bullion to the mint in Carson City. 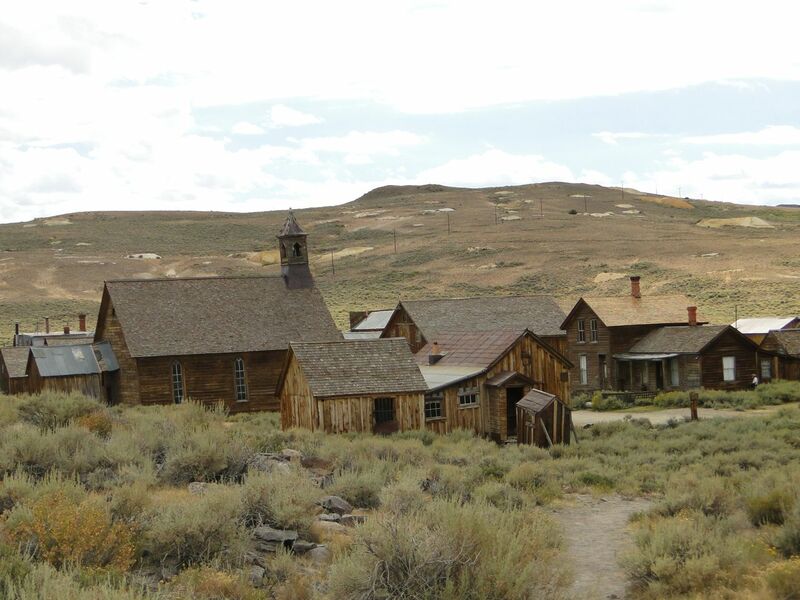 The entire surrounding region became a bustling gold producer with Bodie at the center sporting two banks, a Chinatown, 65 saloons, a jail, Miners’ Union Hall, Catholic and Methodist churches and a Taoist temple. There was a thriving red light district where the miners went for recreation. One of the prostitutes there named Rosa May is credited with saving many lives during an epidemic with her life-saving skills. Upon her death, however, she was buried outside the cemetery fence. 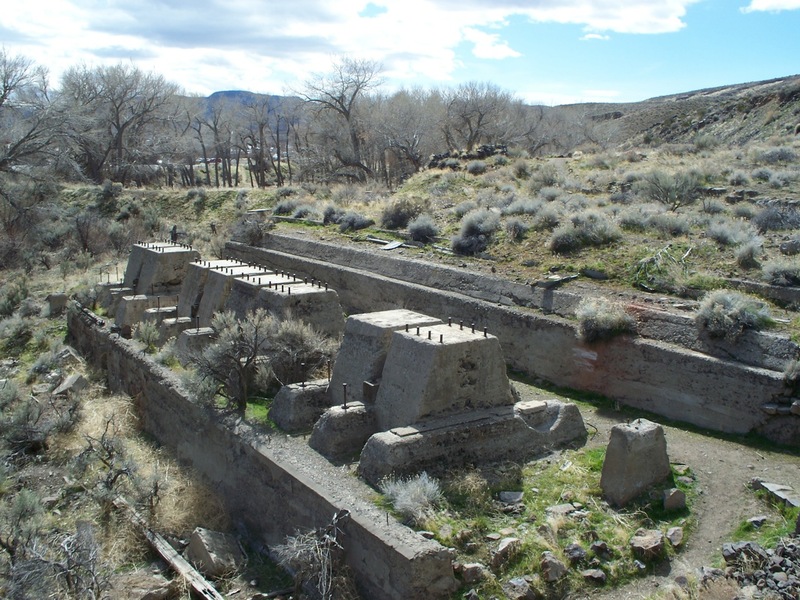 During the declining years, a hydroelectric plant was developed near bridgeport and power from the plant was used to operate a 20-stamp mill in Bodie that still stands today. The California State Parks offers tours of the mill during the summer months. In the 1890’s the process for gold extraction became the recently invented cyanide process and there was a resurgence of activity working some of the less productive ores and the old discarded mill tailings. The Miners Union Hall still stands today and is the place where the State Parks service operates a museum where historical books about the region can be purchased. The population of Bodie gradually declined during the late 1800s and early 1900s as people simply abandoned their homes and businesses to move on to more successful ventures. A few residents hung on to act as caretakers of the abandoned properties as other people left their belongings behind rather than trying to haul it away. A gentleman named James S. Cain bought up most of the buildings in town as people left and intended to use the property to develop future mining claims. His family continued acting as caretakers for many years to keep people from rummaging through the buildings and removing the furniture and other belongings. A few permanent residents remained in Bodie through much of the 1930s and 1940s. A fire ravaged much of the business district in 1932. The U.S. Post Office finally closed down in 1942. The State of California realized what a historic treasure the site was and made it a State Park and has maintained it in a state of arrested decay. The 170 or so remaining buildings are all locked up with most of the original furnishings still intact. A few of the buildings can be entered just enough for people to see the contents. All the others are closed up but visitors are allowed to look through the windows to see the amazing artifacts just as they were left when the people abandoned them. A few of the homes and businesses have had new roofs installed to protect the contents from damage from the leaking roofs. The only place where money changes hands is at the entrance gate and at the Miners Union Hall which is now a museum where people can purchase books about Bodie. There are no open saloons, candy stores or junk shops. Old rusty cars, wagons, and mining equipment are scattered around wherever they were abandoned when they had served their purpose. No metal detectors are allowed and don’t even think about bringing a shovel. Bodie sits at an elevation of 8379 feet and is usually closed in the winter due to heavy snowfall. The best time to visit is summer when the roads are clear and the warm summer sun brings out the wildflowers. Bring your own drinking water and a picnic lunch, since there is no place in town to buy anything. Despite these inconveniences, Bodie is one place where you can see what an old western town really looked like without much modern intervention. As you walk down the main street, try to imagine what this place was like when murders, shootouts, barroom brawls and stagecoach holdups were regular occurrences. There’s still room to sign up for the John C. Fremont Symposium, July 25-26. My team and I will be cooking a delicious Dutch-oven lunch of smoked chicken breasts, buffalo chili, salad, roasted vegetables, cornbread and fruit cobbler. This should an amazing and educational event, and definitely lots of fun. Signup information is below, as well as links to media stories with further details. Be sure to help spread the word! Call Deborah Stevenson, Curator of Education, at 775-687-4810, ext. 237. 2014 is the Sesquicentennial year of Nevada Statehood. I can still remember celebrating the Centennial year in 1964 when I grew my one and only beard in celebration of the event. Now, it is the 150th birthday of Nevada, and I will celebrate it by growing a set of gray sideburns and cooking a dutch oven lunch for 80 people at Mills Park in Carson City on July 25th. To celebrate the event, the Nevada State Museum where I am a volunteer tour guide and part-time cook, is presenting a John C. Fremont Symposium. One of the many events of this two-day extravaganza is a lunch like western explorer John C. Fremont may have had along the trail in 1844 when he entered our own area here in the Great Basin. I would really like to meet all those of you who read my History of the Comstock column and serve you a delicious Dutch oven lunch of smoked chicken breasts, buffalo chili, salad, roasted vegetables, cornbread and fruit cobbler. My team and I have seasoned up about 20 Dutch ovens and are raring to serve you the greatest frontier grub this side of the Oregon Trail. Fremont’s crew used Dutch ovens for cooking on their 1843-1844 expedition through western Nevada where he discovered Pyramid Lake, Truckee River, Carson River, Lake Tahoe and disproved the myth of the legendary Buenaventura River thought to drain the Great Basin to the Pacific Ocean. For those of you who may not know, the elusive Fremont Cannon that he abandoned along a deep creek near the West Walker River has been found. The Fremont Cannon Recovery Team found three of the cannon carriage iron wheels and the cannon mounting hardware from one side of the cannon carriage after an exhaustive search lasting several years. It also appears the bronze 1835 Cyrus Alger cannon barrel long in possession of the Nevada State Museum is likely the same one that had been abandoned in the canyon, and was re-discovered in the mid-1800’s. It was then possibly sold where it made the rounds of several locations in western Nevada including Virginia City and Glenbrook at Lake Tahoe. Everywhere it traveled, it was referred to as the Fremont Cannon. When John C. Fremont visited Virginia City in the 1870s, he was shown the bronze barrel and identified it as the one he had abandoned in the winter of 1844. The John C. Fremont Symposium to be held July 25th and 26th is a gathering of top Fremont scholars, archaeologists and authors from around the world, offering two days of lectures and panel discussions at the museum. You will be able to meet and talk to the members of the Fremont Howitzer Recovery Team and cannon experts who will tell about the amazing discovery of these artifacts. Two special galleries have been set up at the Museum to contain the many artifacts and photographs from the Fremont Expedition. These include Fremont’s presidential campaign flag, maps drawn by cartographer, Charles Preuss, The original cannon carriage parts discovered near the Walker River, and a replica vintage cannon carriage with the bronze Fremont cannon mounted on it. Many of the original surveying instruments and equipment used on the expedition are shown, including the remains of a Dutch oven found at one of Fremont’s camp sites in Oregon. Breakfast of coffee, tea and pastries will be served each day. The Dutch oven lunch that I will be serving at Mills Park will be at noon on the 25th. We are trying to arrange for a surprise presentation of some cannons firing blanks following lunch. On the 26th, the festivities extend into the evening hours with a theatrical presentation by actor Alastair Jaques in the Nevada Room at the Governor’s Mansion. This will be followed by a catered dinner at the mansion and songs of Nevada and Cowboy Poetry by Richard Elloyan, singer and songwriter, raised in Virginia City. And now, what will all this cost? When you consider all the meals, outstanding speakers, and a chance to meet your favorite historian, (Me), the Symposium is a bargain at just $100 per person. For $40 you can attend just the dinner and entertainment at the Governor’s Mansion on the 26th. Call soon to make your reservations, since there is a limit of just 80 participants. Call Deborah Stevenson, Curator of Education, at 775-687-4810, ext. 237. Perhaps no other area best symbolizes the Comstock region than Virginia City, Nev. Nestled high in the mountains and only minutes from Reno and Lake Tahoe, V.C. is the quintessential portrait of the rugged Old West, complete with ramshackle boardwalks, historical storefronts and a bonanza of interesting sites to explore. A byproduct of the Comstock Lode, Virginia City sprouted into a blossoming metropolis with more than 30,000 residents during its glory days. Today, it’s recognized as the largest federally designated historical landmark in the U.S.
Scores of tourists flock here each year to take in the town. Famous sites – and there are too many to feature here – include Piper’s Opera House, the Mackay Mansion and the Bucket of Blood Saloon, not to mention the Fourth Ward School and St. Mary’s in the Mountains Catholic Church. You literally can spend hours walking up and down the streets here, absorbing the scenery and history. Old mines still scar the surrounding hilltops, a testament to the city’s rowdy days of riches, a time when the allure of gold and silver beckoned dreamers from all around to strike their claims and try their luck. Virginia City is an important link to a past that helped define the character of Nevada and the Old West. Through sheer determination and rugged self-reliance, ordinary people amassed great fortunes. The story of the Comstock – and of Virginia City – is the quintessential story of the American Dream. So if you have an avid interest in history and a passion for exploring the Old West, Virginia City is definitely worth a visit. Perhaps no other place so transports you with its spellbinding scenery, its historical buildings and its rustic ambiance.